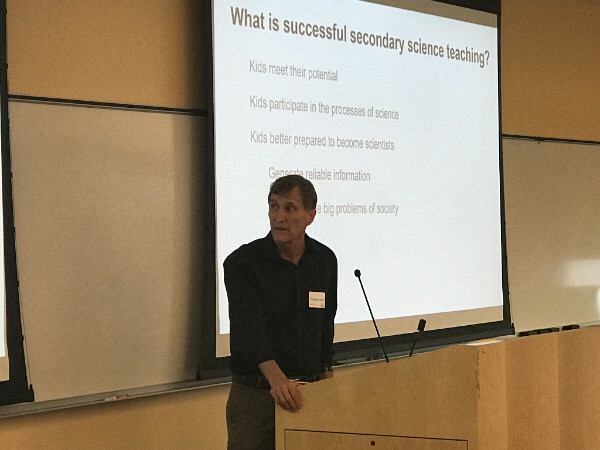 Tim Smith, Science Teacher at Skyview Academy. 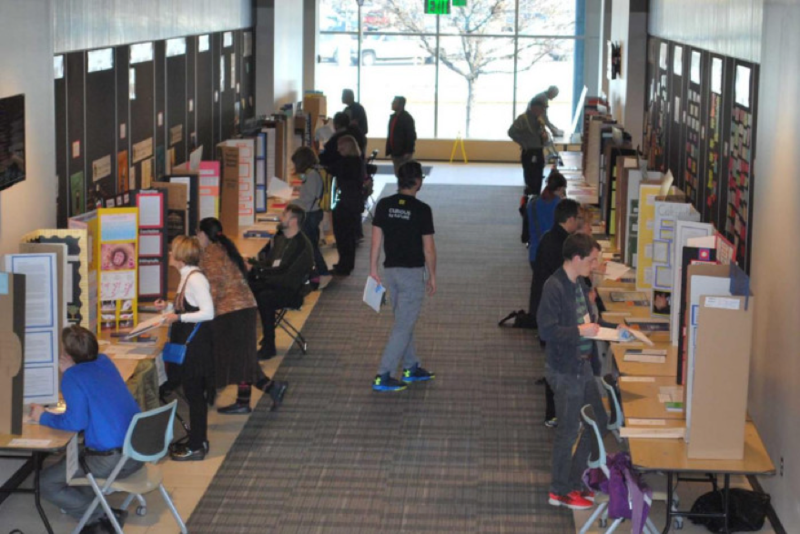 The annual Denver Metro Regional Science and Engineering Fair (DMRSEF) Kickoff took place September 7, 2018 at the University of Colorado Denver. Teachers, principals, students, and parents from throughout the Denver metro region were able to learn about this year’s fair from student and teacher perspectives, get access to helpful resources and tour the new space for the 2019 fair. Thank you to everyone who attended and we look forward to the best science fair yet! "Hailed by critics as "immensely likeable," "brilliant and quirky" and an "ode to the teenage science geeks on who our future depends," and winner of the audience award at Sundance and SXSW, National Geographic Documentary Films' Science Fair follows nine high school students from around the globe as they navigate rivalries, setbacks and, of course, hormones, on their journey to compete at The International Science and Engineering Fair. As 1,700 of the smartest, quirkiest teens from 78 different countries face off, only one will be named ‘Best in Fair’. The film, from Fusion and Muck Media and directed by the DuPont Award-winning and Emmy-nominated documentary filmmaking team Cristina Costantini and Darren Foster, offers a front seat to the victories, defeats and motivations of an incredible group of young men and women who are on a path to change their lives, and the world, through science." As an affiliate fair of the International Science and Engineering Fair (ISEF), student researchers are required to use ISEF approved forms for competition in the DMRSEF. Please use the links below to access the current International Rules & Guidelines. To help students, teachers, and parents complete ISEF Forms correctly, the DMRSEF has developed a mock science fair project. Click the button above to learn how to properly complete Form 1. Please check our website regularly, as we are in the process of making videos to teach you how to properly complete forms.